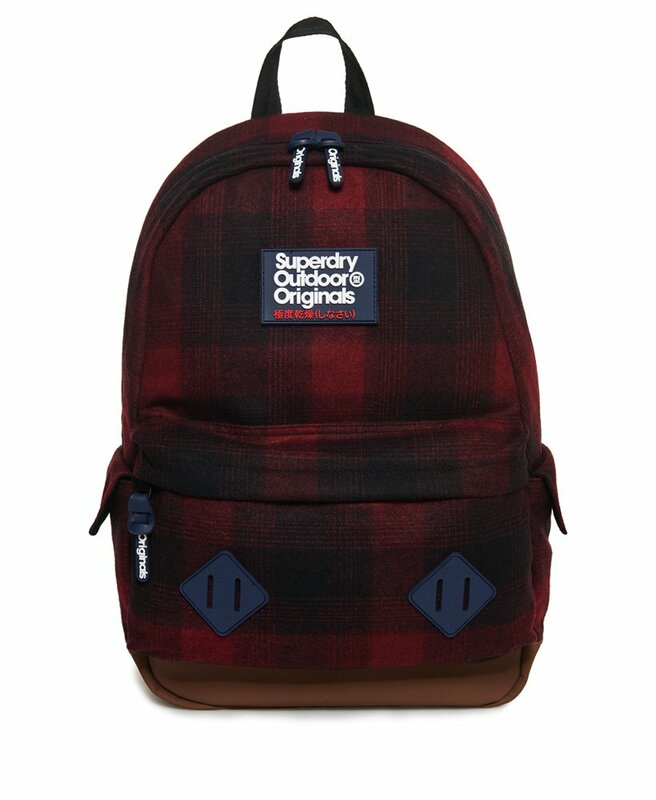 Superdry men’s Frontier Montana rucksack. Inspired by our classic Montana, featuring a top grab handle, padded back and straps for added comfort and a large main compartment. This bag also has two side pockets with popper fastenings as well as a zipped outer pocket and two internal pockets. The Frontier Montana is finished in a woven, wool blend fabric, with rubberised Superdry Outdoor logo badges on the front and on one of the shoulder straps.